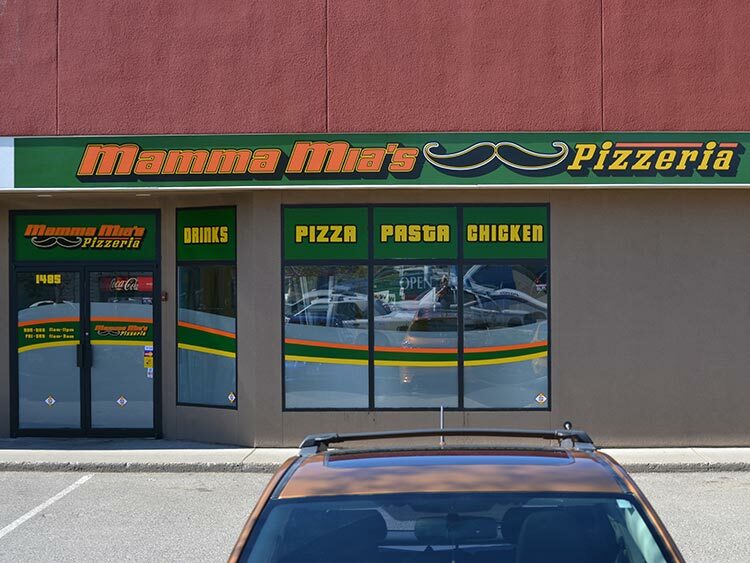 Having an attention grabbing and clearly defined brand on your storefront is possibly one of the most critical components of running a successful business. 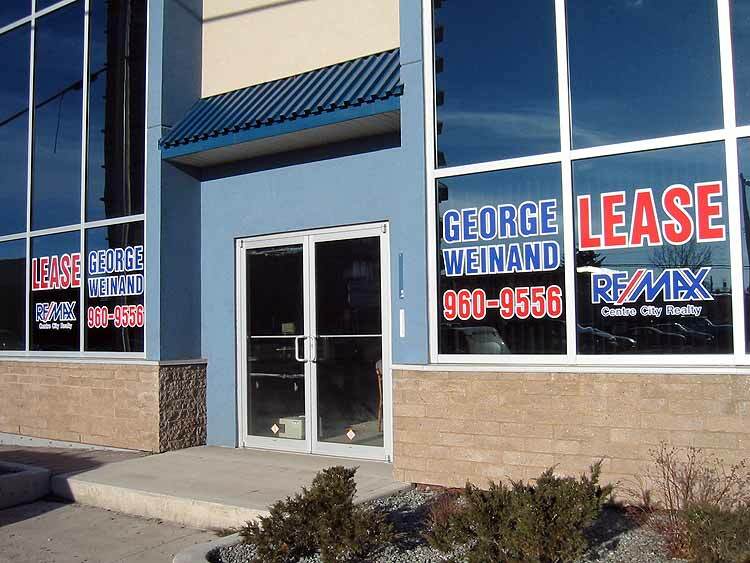 The signage and graphic solutions used to present your storefront and draw clients into your space play a critical role in how people view your company and whether or not they even know you exist in the first place. 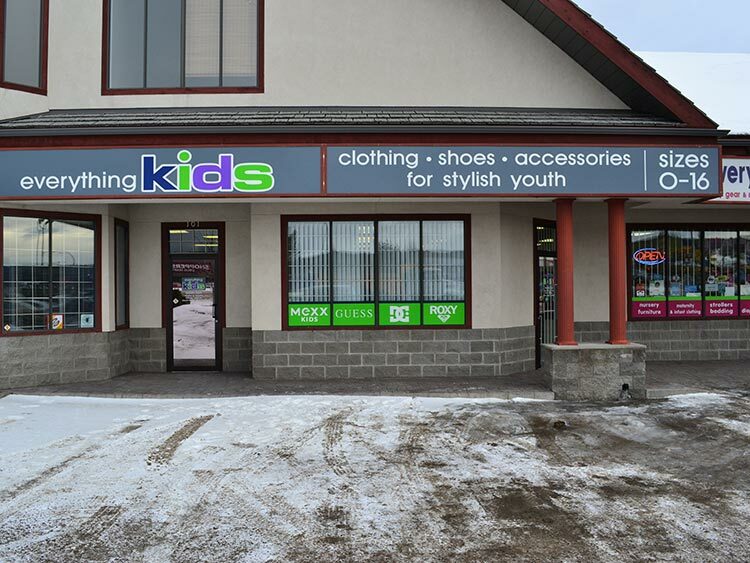 We can work with you and your budget to offer a large variety of storefront solutions to achieve a professional look for your space. 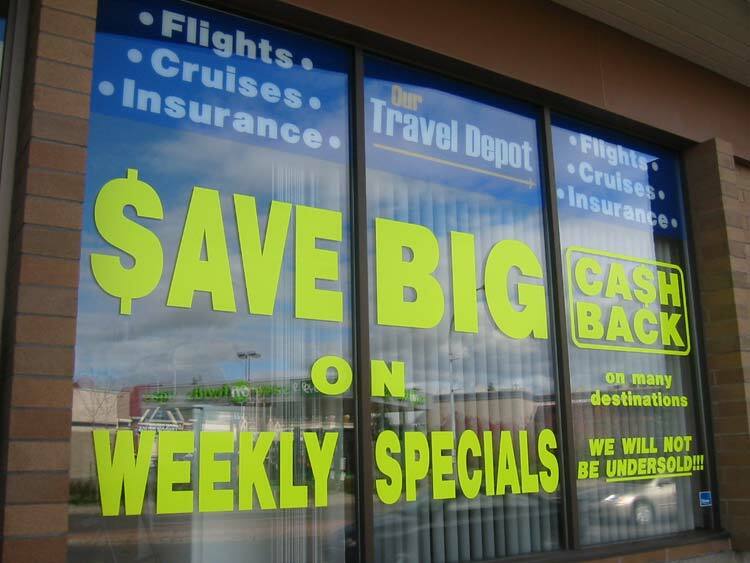 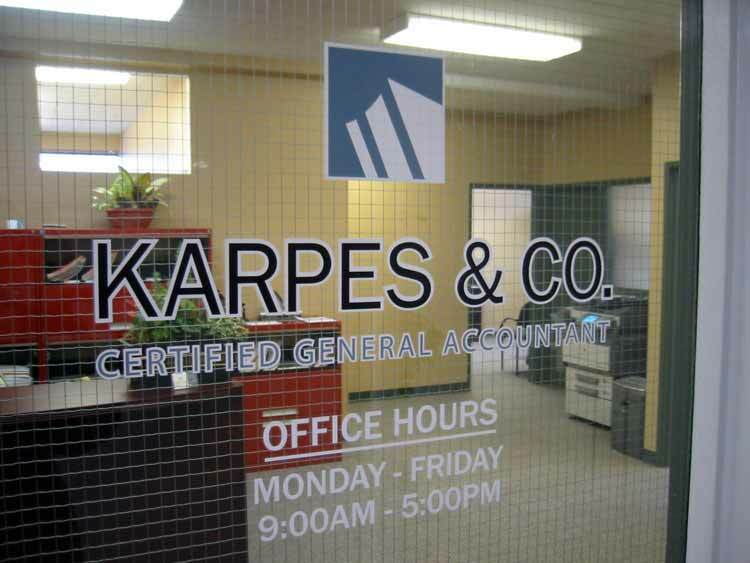 Window Decals – Utilize your window front to promote your business, services, products and promotions with bold text, large full color print graphics, or perforated vinyl print. 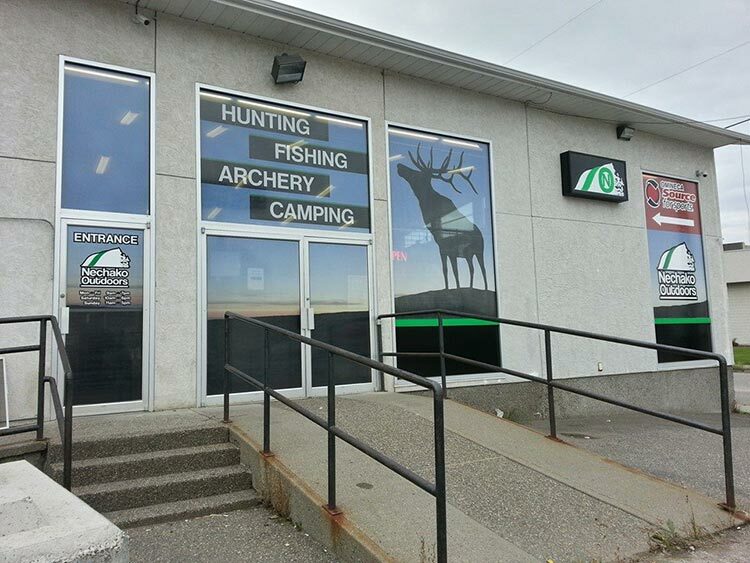 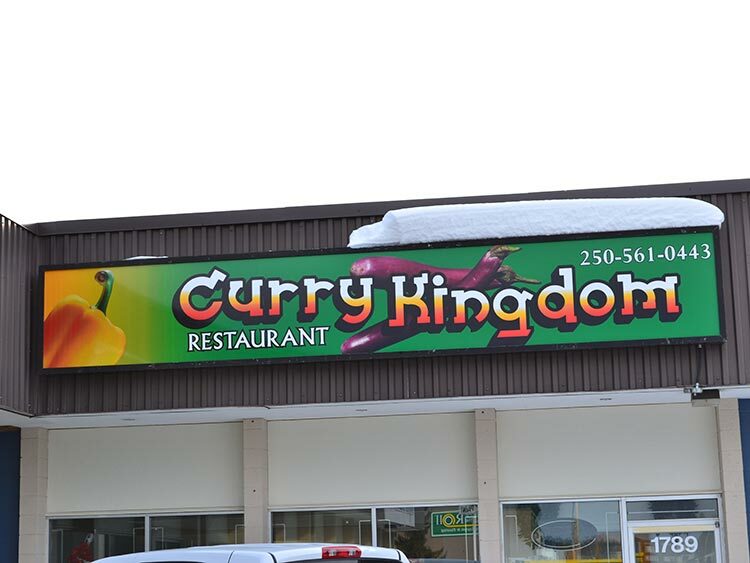 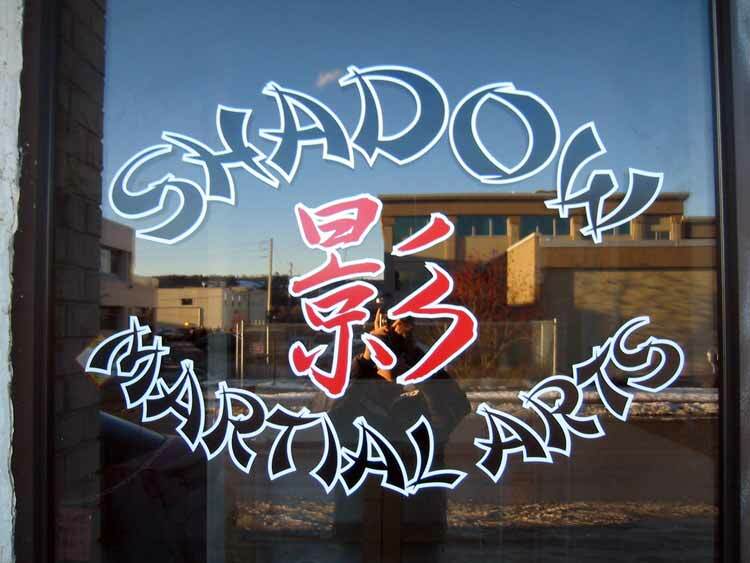 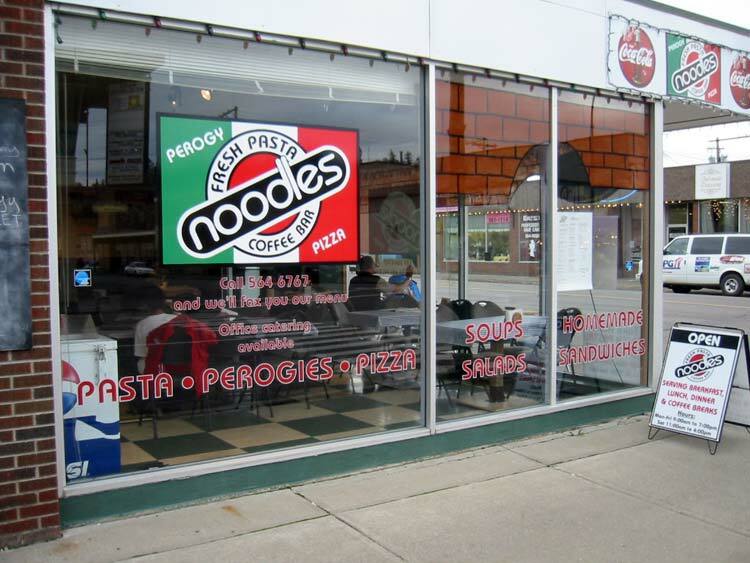 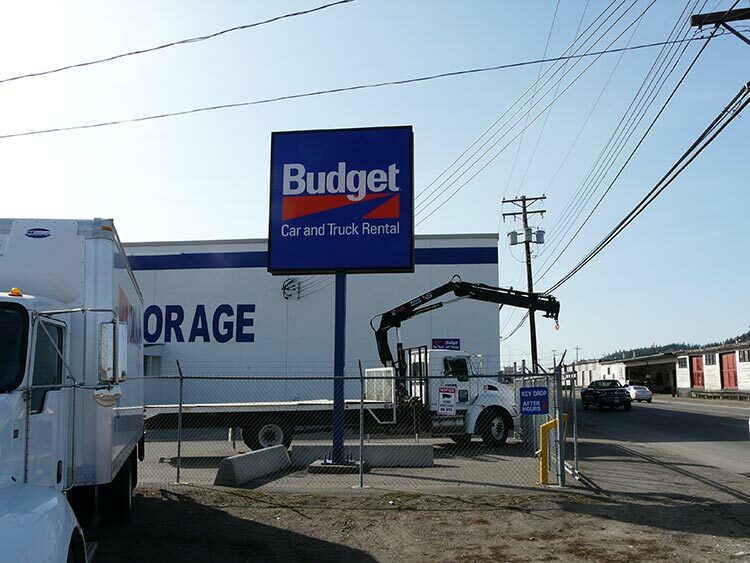 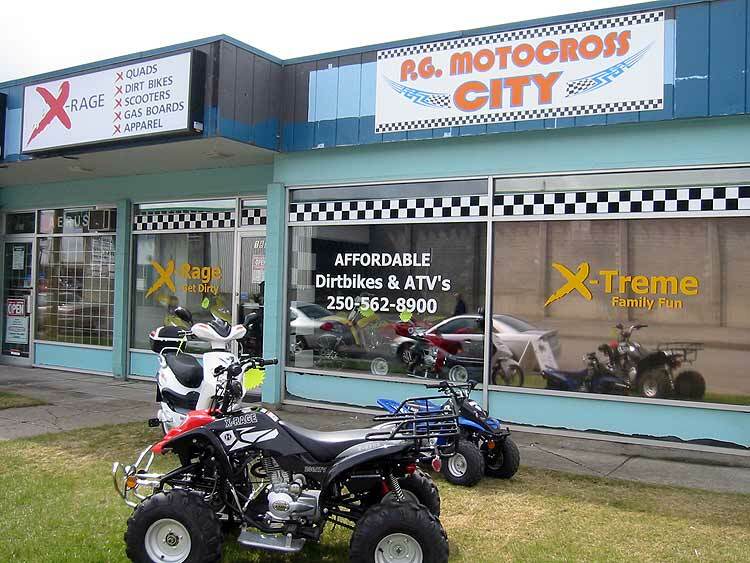 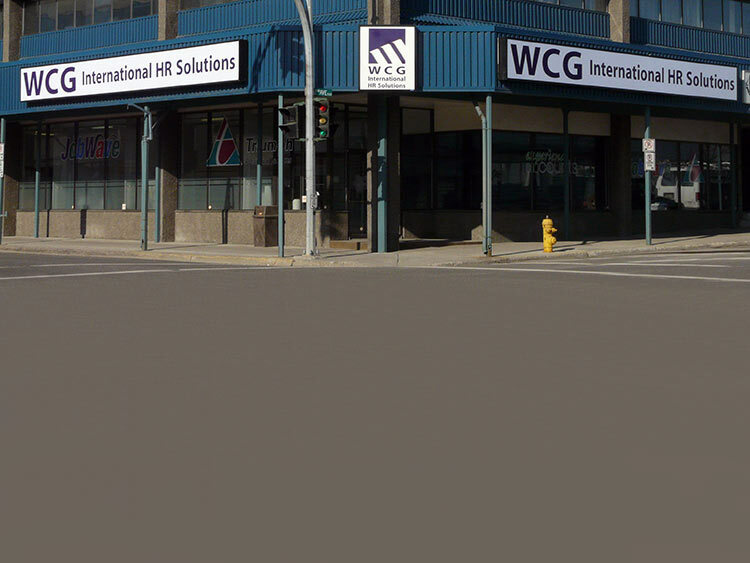 Routered Signs – Routered signs provide eye-catching exterior signage with depth for your storefont. 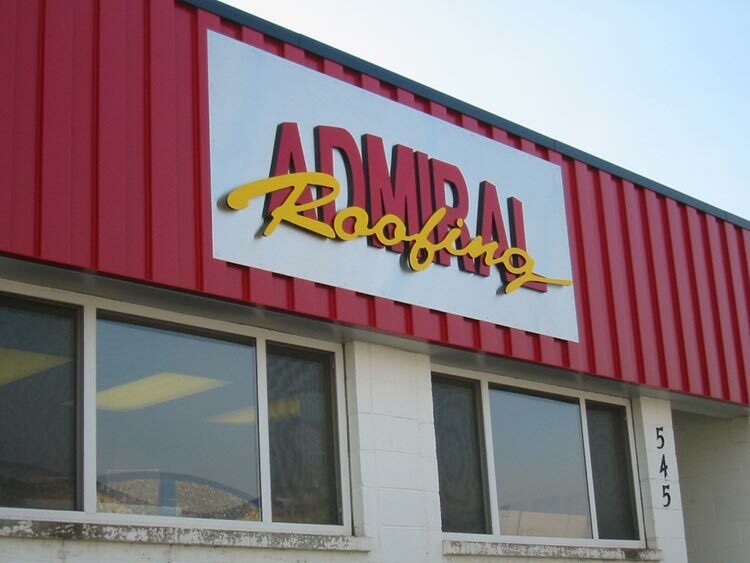 Styrofoam, wood, plastic and metal can be custom routered and painted to suit any budget and preference. 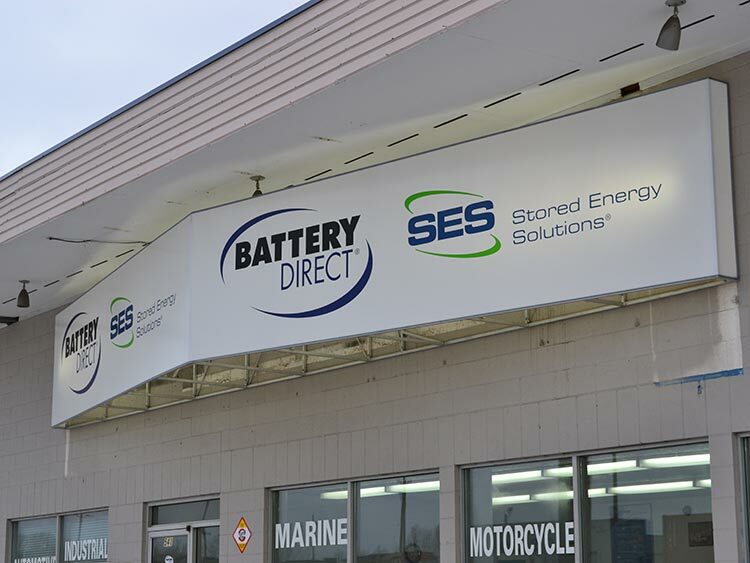 With mounted exterior spotlights, it can provide a cost effective alternative to illuminated sign cans or awnings.